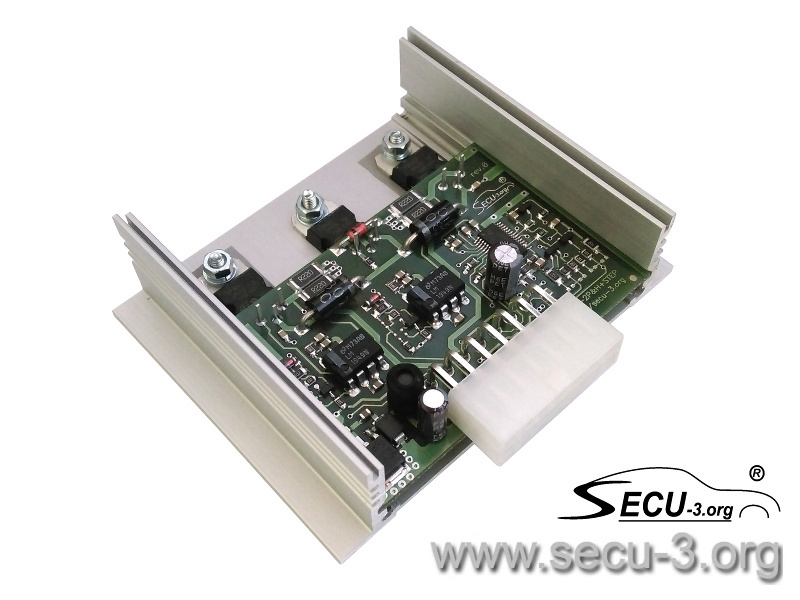 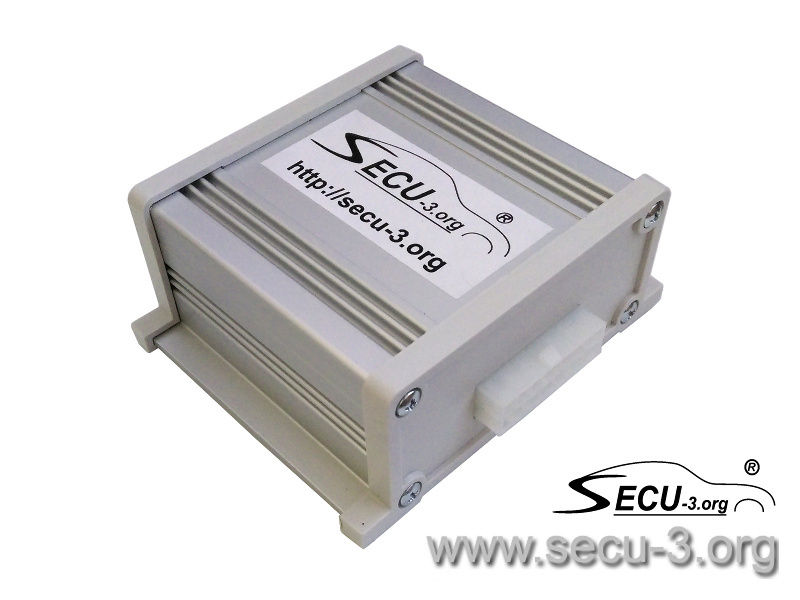 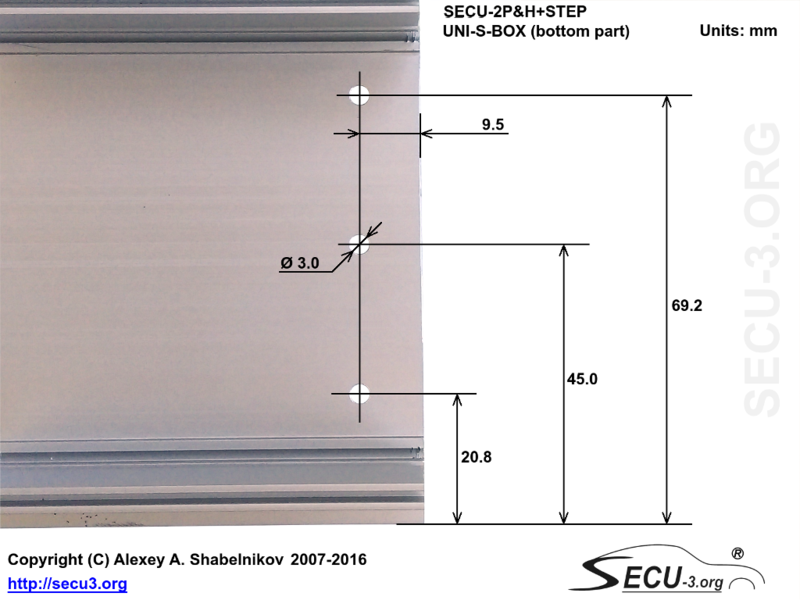 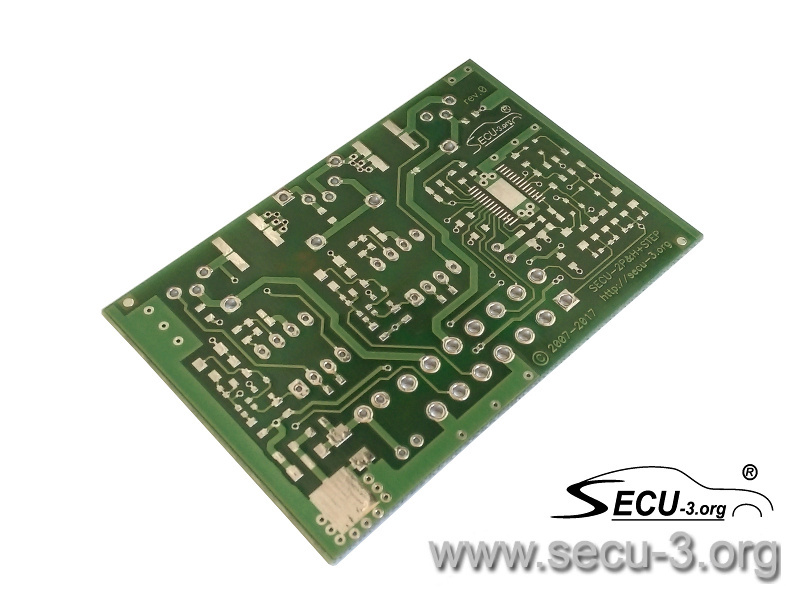 SECU-2P&H+STEP unit conteains 2-ch P&H injector driver and driver for stepper motor (stepper IAC). 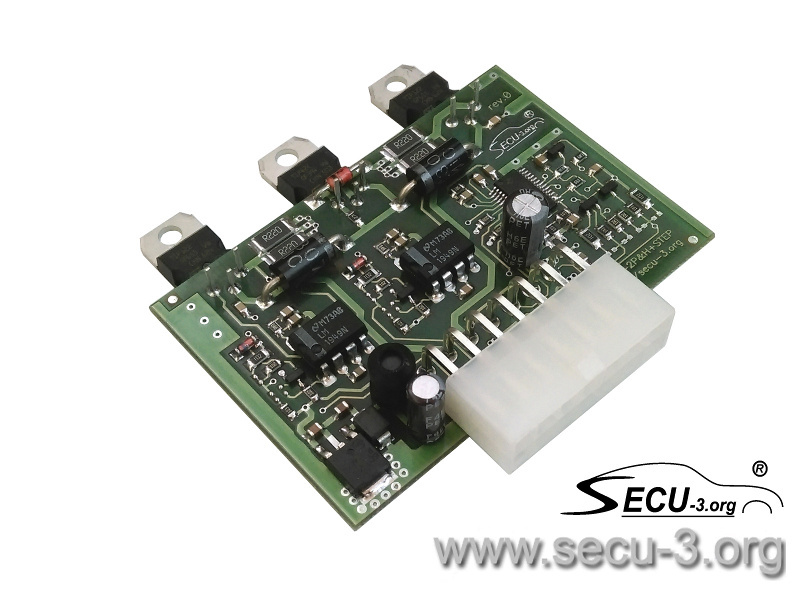 Full description in this article. 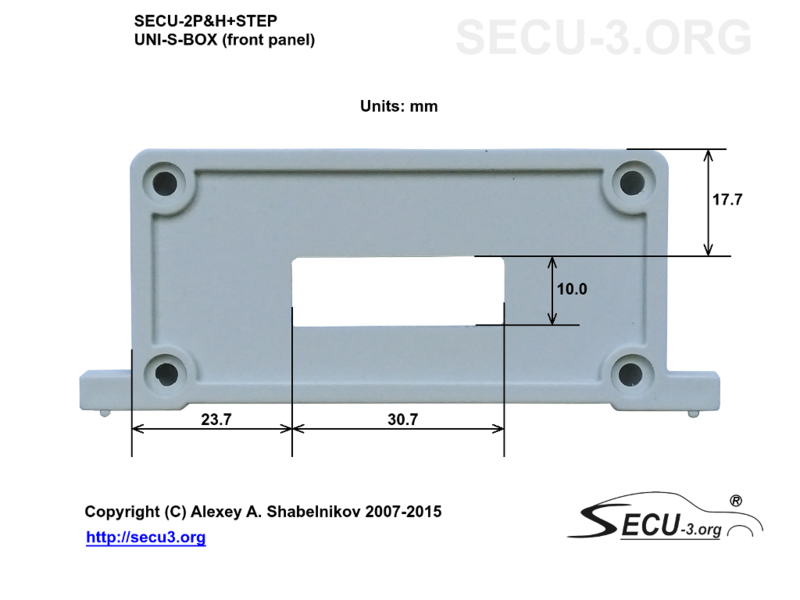 Schematic diagram, components' placement, bill of materials.